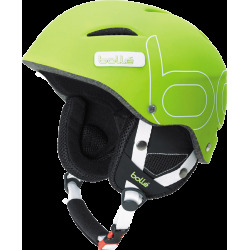 Helmet ventilation can make all the difference to your day on the pistes. 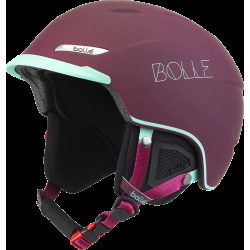 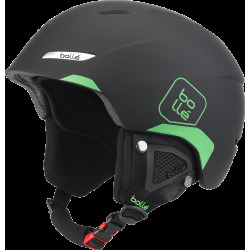 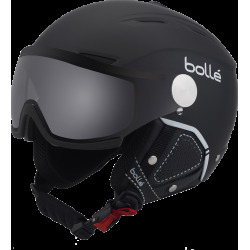 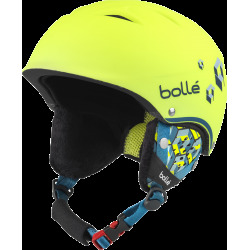 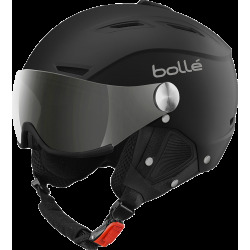 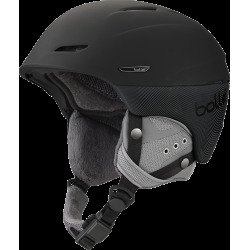 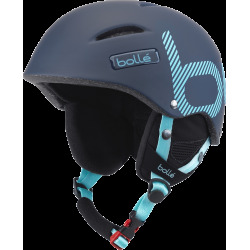 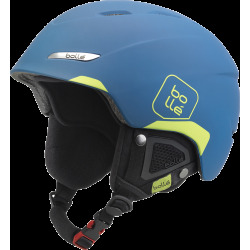 That is why all Bollé helmets have a ventilation system to regulate airflow and temperature. 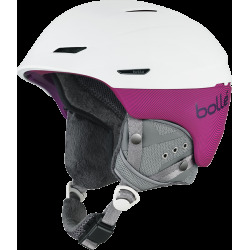 With the Click-to-fit System, you can adjust the fit very precisely. 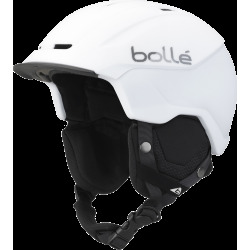 On the piste, you can tighten or loosen the helmet for perfect stability. 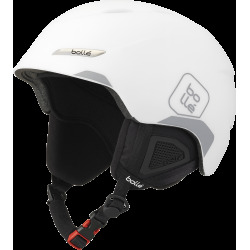 Ear pads are designed to be comfortable and warm, while still allowing you to hear clearly. 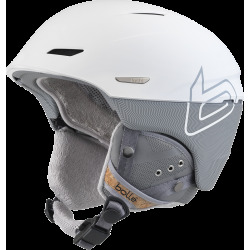 Helmet ear pads can be removed for washing. 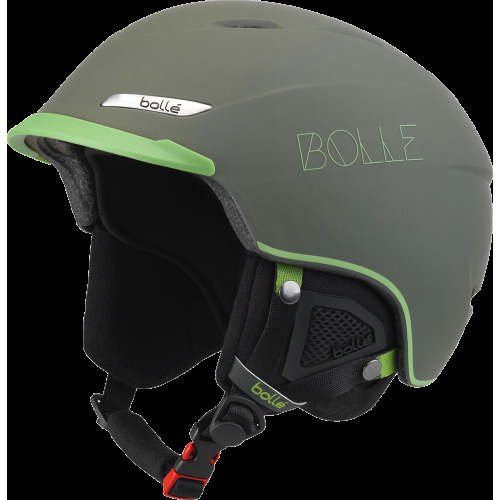 Bollé audio kit system offers great stereo sound with a volume dial for quick and simple sound control. 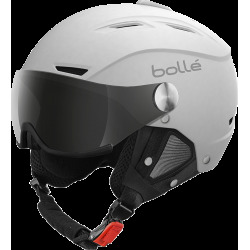 Super thin speakers are dropped into Bollé ear pads so you can't lose them. 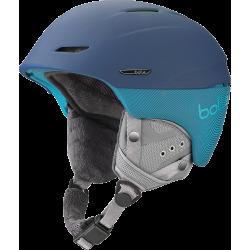 Available on : Osmoz, Synergy, Sharp, B-Wild, B-Star, B-Style, B-Free.